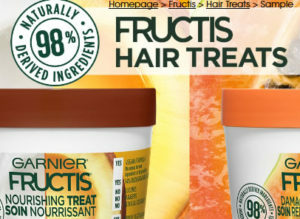 Sign up to receive a free sample of the new hair masks from Garnier Fructis! The first 98⁠% naturally derived 1 minute hair mask. Sample should arrive within 8 weeks. Benefit Cosmetics – Free Mascara Sample!